Very nice. 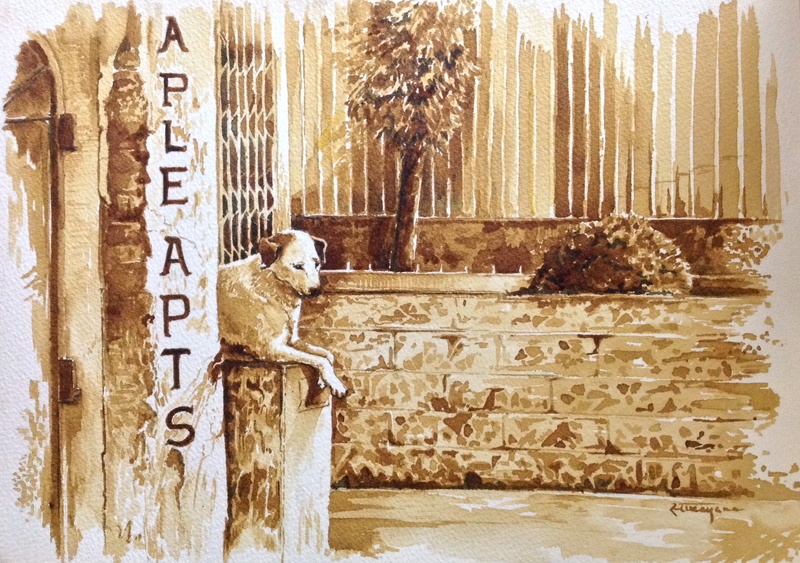 I have been painting with coffee for a number of years and truly enjoy the medium. You can see my work at DarkRoastWatercolors.com Enjoy. Thank you Steven. I love the medium and would love to do a series for an exhibition. I will surely visit your site. May I ask how you preserve your coffee paintings? I’ve read that it can be quite challenging because the acid in coffee can eat away the paper in time.